This book was intriguing from the beginning. 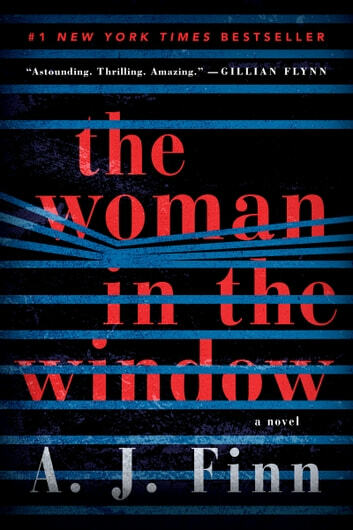 I love mystery and suspense novels, and since I have read so many, they don't usually surprise me, but this one did. I enjoyed it right up until the last word. 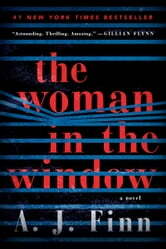 I did not expect certain twists and turns, which I loved because too often some novels are very predictable. I can't wait for this authors next book! The story seed a bit fragmented and although the ending was a surprise, I didnt like the authors choice. The ending also felt rushed. That being said, I really enjoyed the main character. The story held my interest. it moved briskly. the story line was far fetched but very entertaining. i did care about the main character. This book held my interest from the first page to the last. It is a fast read, highly recommended. Excellent read. Suspenseful and totally unexpected ending. Look forward to more books from this author.